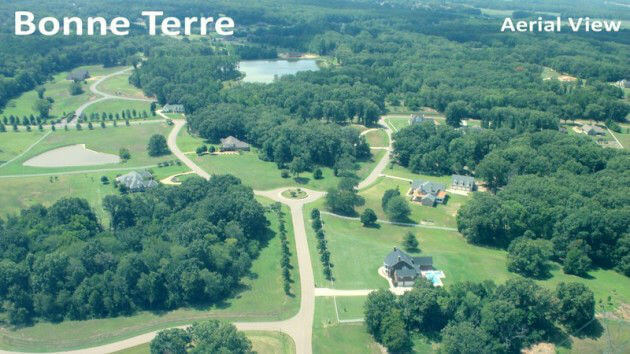 Bonne Terre is true master-planned preservation community of five to ten acre estate lots nestled among the rolling hills and wooded landscape in the Community of Hickory Withe in western Fayette County. 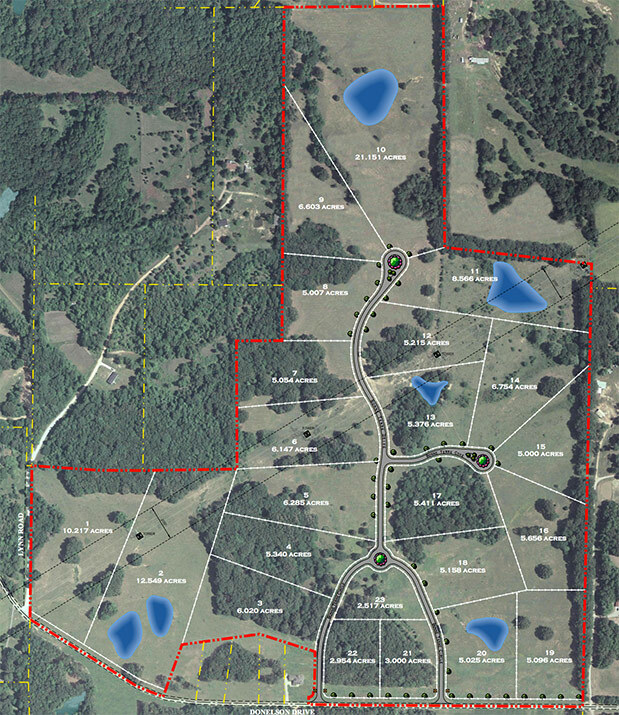 This residential estate development encompasses over 120 acres of land and features only 23 premier lots for custom homes. 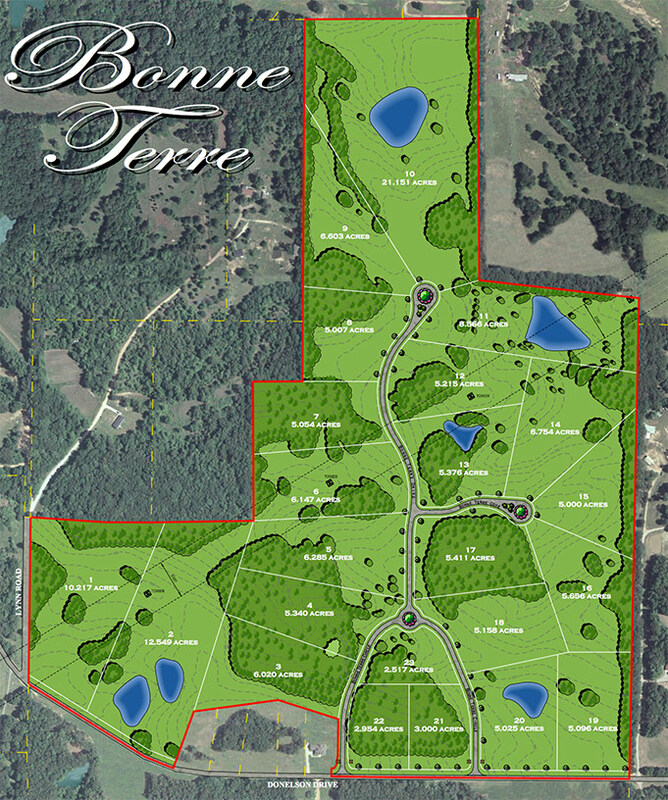 Bonne Terre is another sold out Renaissance Development in Hickory Withe! 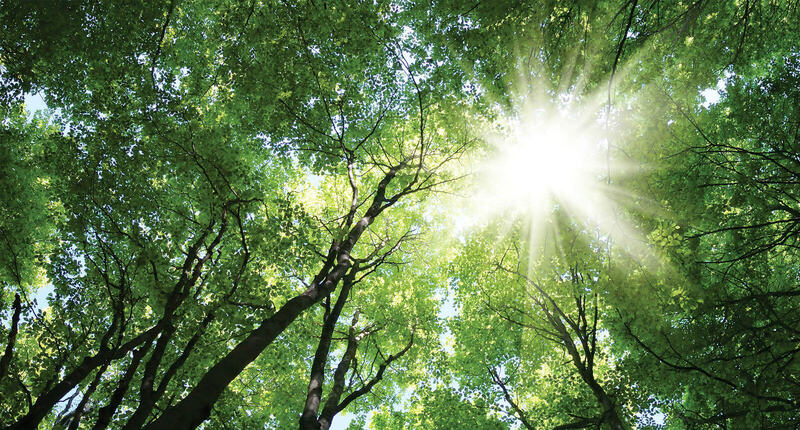 Please see one of our other developments with lots available for purchase.